HELENA – Attorneys for a man convicted by a jury in December 2014 for stabbing and killing a Polson man have asked the Montana Supreme Court to reconsider his punishment. 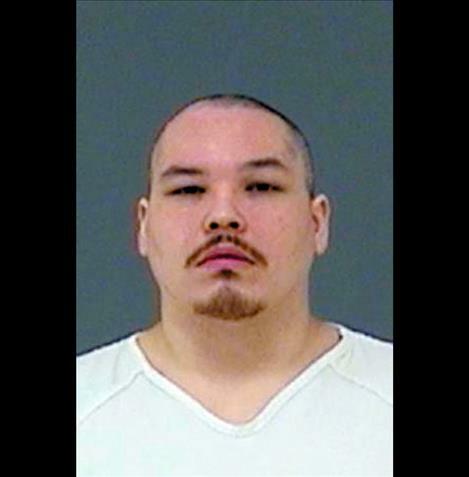 Makueeyapee Whitford was sentenced in April by Lake County District Judge James Manley to 60 years in Montana State Prison for stabbing John Pierre, Jr. in 2013. Whitford, 32, will be ineligible for parole for 25 years. Whitford’s public defenders filed a notice of appeal on May 26, and asked that Lake County District Attorney Steve Eschenbacher be excluded from the case because Eschenbacher was previously involved in the case through his prior service in the Public Defender’s Office.